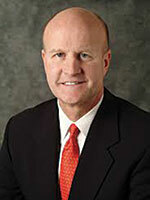 Peabody Energy appointed Glenn Kellow president and CEO. He joined Peabody as President and COO in September 2013, and was named CEO-Elect and added to the board of directors in January 2015. 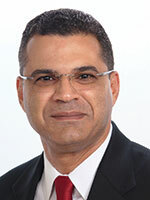 He succeeds Gregory H. Boyce, who remains as Executive Chairman. 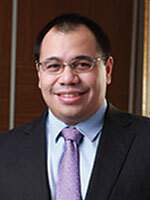 The company also promoted Allen Capdeboscq to senior vice president, corporate development. John W. Eaves, previously Arch Coal’s president and CEO, has been elected chairman and CEO, succeeding Wesley M. Taylor, who will remain on the Arch board. Paul A. Lang, previously Arch’s executive vice president and COO, has been elected president and COO. 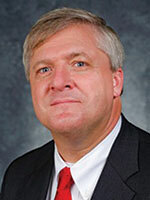 Patriot Coal Corp. named Michael D. Day executive vice president and COO. 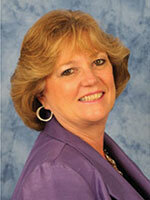 Day previously served as executive vice president, operations for Patriot. Poland’s JSW Group, the largest coal producer in the European Union, appointed Edward Szlek as CEO. 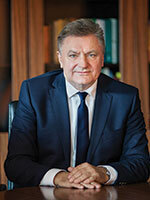 Since 2007 he has been managing JSW’s biggest coal processing company, Koksownia Przyjazn. Cliffs Natural Resources named its current executive vice president of business development, P. Kelly Tompkins, as its new executive vice president and CFO. 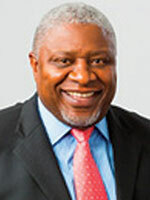 Sipho Nkosi, CEO for South African coal Producer Exxaro, retired. 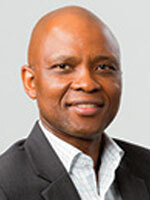 Mxolisi Mgojo, Exxaro’s former executive responsible for carbon operations, has been appointed to serve as CEO-designate during a transition period that extends until March 2016 when his appointment as CEO will become effective. 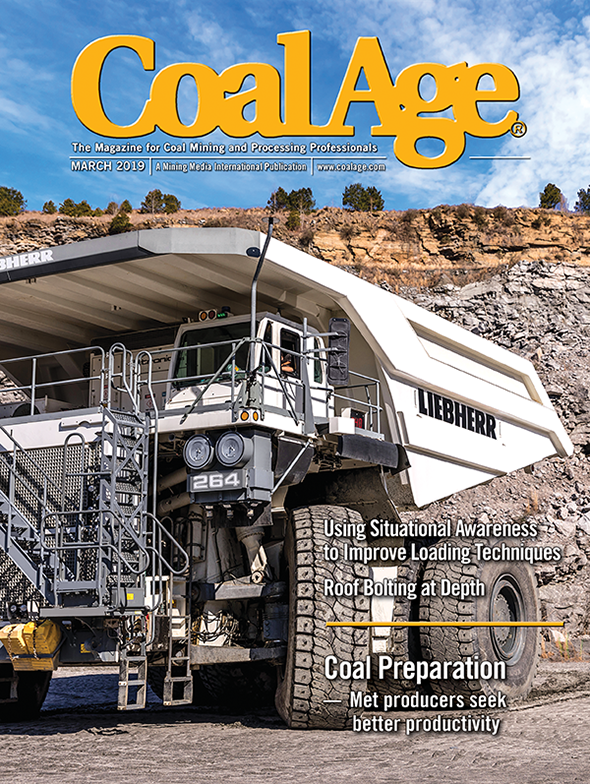 Dr. Nombasa Tsengwa, currently general manager for Mpumalanga coal operations, will be appointed to act in the role of executive head, carbon operations. The Indonesian Coal Mining Association appointed Pandu Patria Syahrir as its new chairman for the next three years. He is the financial director and company secretary of coal producer Toba Bara Sejahtera. Pandu replaces Bob Kamandanu, who had served in the position since 2012. Golder Associates appointed Dr. Hisham Mahmoud as its president and CEO. 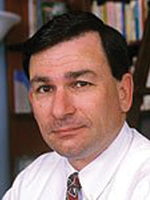 Previous he was president of the infrastructure group at SNC-Lavalin. Eriez announced the appointment of Lukas Guenthardt as executive vice president of global strategy and development. 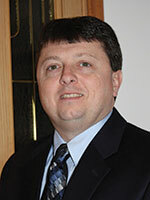 Tim Gland was promoted to director, Eriez operations. Mike Mankosa was promoted to executive vice president, global technology. He was previously vice president of operations, a role he held since 2004. 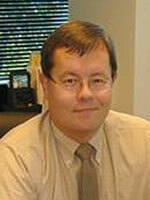 The company also Xinkai Jiang, Ph.D., to the new position of manager-process engineering. 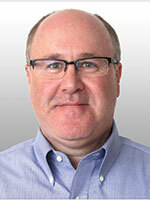 Ken Roberts joined the Eriez flotation division as director of sales for North America. Weir International appointed Jeffrey D. Addison to managing director and Thomas E. Blandford to executive vice president. Jim Harmon and Kelly Vecellio joined Syntron Material Handling as underground sales and service specialists. Harmon is based in West Virginia and Vecellio is based in Colorado. 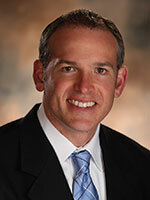 Black & Veatch named Jim Spenceley senior vice president for mining. 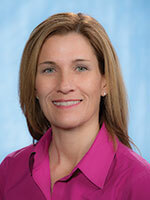 Jennmar McSweeney has hired Bruce Johnson to be general manager. 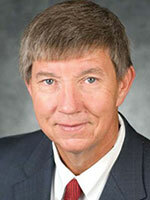 Johnson served as vice president of operations for United Coal Co. and was most recently director of purchasing with Foresight Energy. Amy Lakin, executive vice president of supply chain for Baldor Electric received the Women in Manufacturing STEP (Science, Technology, Engineering and Production) Ahead Award from the Manufacturing Institute. 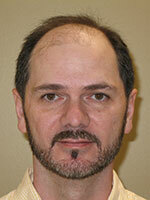 Aaron Rosso recently joined Flexco as senior product manager, heavy-duty mechanical belt fasteners. Luke Rogers joined Deister Concentrator as business development and product engineer. 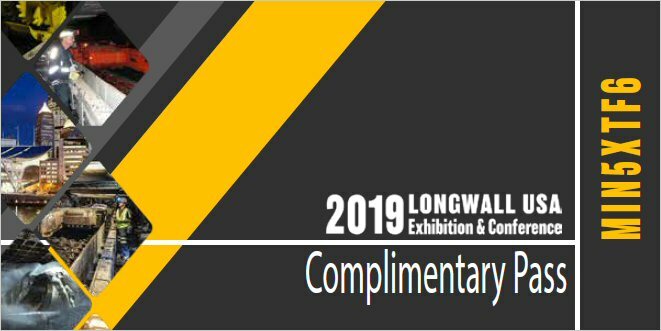 Skelly & Loy CEO Sandra Loy Bell was recently honored by the American Council of Engineering Companies of Pennsylvania (ACEC/PA) with the organization’s Distinguished Award of Merit. 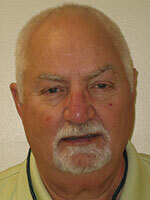 Highland Machinery announced that Gary Fairchild has joined the organization as product manager, battery equipment. John E. “Jack” Caffrey, a well-known former chief engineer with U.S. Steel Corp., passed away recently in Welch, W.Va., his adopted hometown for many years. 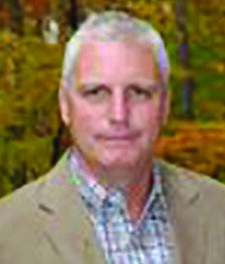 Caffrey was prominent in many activities in McDowell County and was a long-serving engineer for U.S. Steel when they were a major coal producer with a large presence in the county and the town of Gary. Caffrey, was also a prominent businessman and civic leader. He was also a former West Virginia Department of Environmental Protection Secretary.